If you’re travelling within Canada or around the world for business or pleasure, unexpected accidents and sudden illnesses can have you coming home with major medical expenses. Hospitals can charge you thousands of dollars a day excluding doctors’ fees and other medical expenses. 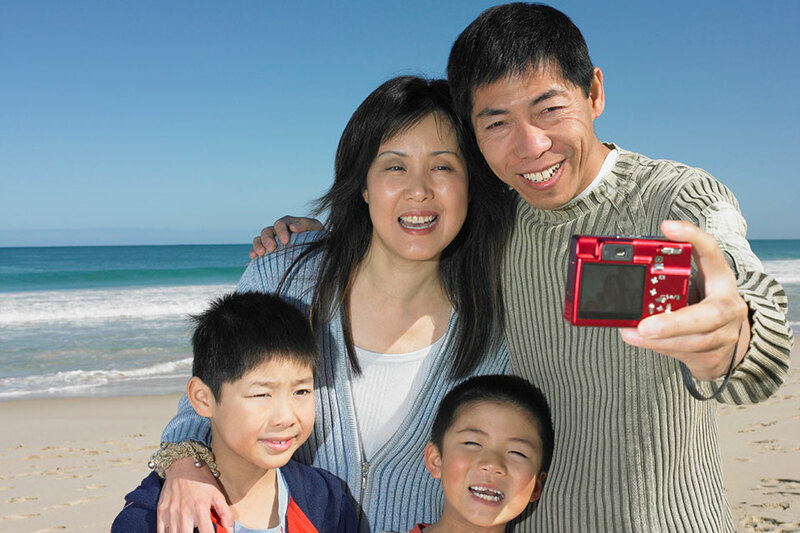 Travel insurance is available to protect you from major expenses. It provides you with the proper care and services you need if you have an accident or unexpected illness while travelling. Our Private Client Insurance Brokers can help you decide on the best options for travel insurance to suit your unique needs.